Visit the Amalfi Coast in the autumn to experience important religious festivals and enjoy a taste of the season at autumn-themed food festivals. 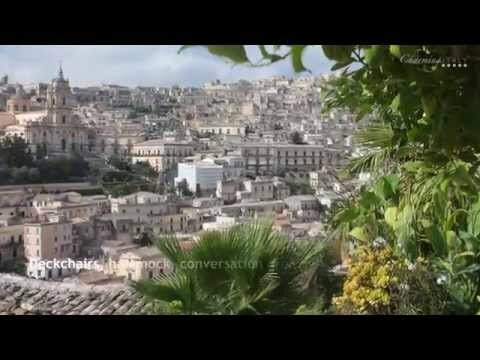 The Amalfi Coast attracts visitors all summer long with its beautiful beaches and sunny Mediterranean climate. 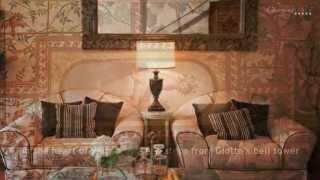 As August comes to an end and most of the summer vacationers head back home, the busy season continues on the Amalfi coast well through September and October. Milder temperatures and the warm colors of the changing season make autumn one of the most beautiful times to visit the Amalfi Coast. 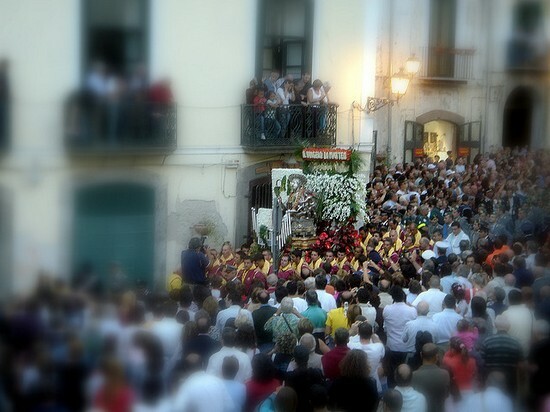 Along with taking in the famous views and exploring the medieval towns, you’ll also have the chance to enjoy some of these religious and seasonal festivals along the Amalfi Coast from September to November. Each year on the third Sunday of September, one of the most spectacular firework displays takes place in the small borgo, or hamlet, or Torello located on the mountainside between Ravello and Minori on the Amalfi Coast. This splendid celebration closes the festival celebrating the Madonna Addolorata, and this year will take place on Sunday, September 18th at 9pm. The hamlet is lit up with lights outlining the buildings and the church, and the fireworks display takes place over the city against the gorgeous backdrop of the Amalfi coastline at night. On September 21st, Salerno spills out onto the streets and the small passageways in the medieval center of the city to celebrate their patron saint San Matteo. An elaborate procession makes its way through the city before returning to the stunning Cathedral of San Matteo. 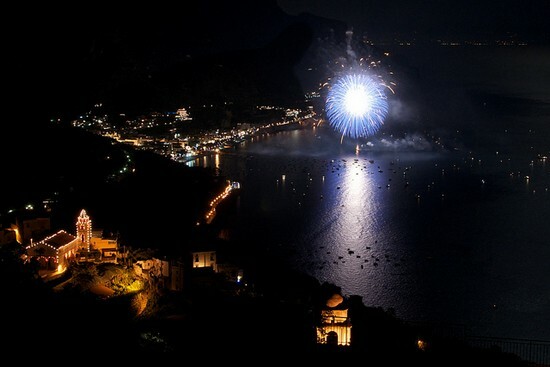 After dark, a grand fireworks display lights up the Bay of Salerno as the festivities continue along the shore. The mountains surrounding the charming village of Scala on the Amalfi Coast are covered with chestnut trees. 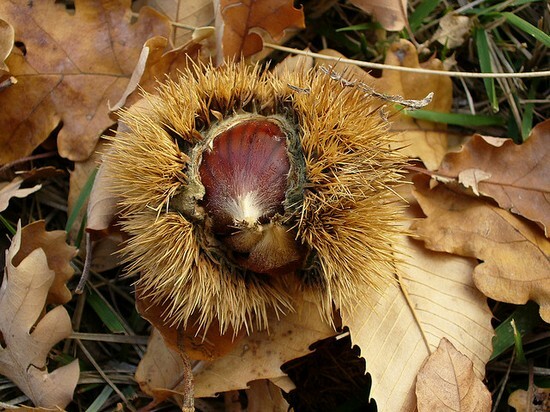 Each autumn the town celebrates with a chestnut festival that takes place over one weekend in October. The weekend varies each year depending on the harvest, but the event is a fun one to catch if you’re visiting the Amalfi Coast in October. You’ll enjoy regional specialties made from locally harvested chestnuts, roasted chestnuts and fun traditional games, including a must-see donkey race through the town’s central piazza. 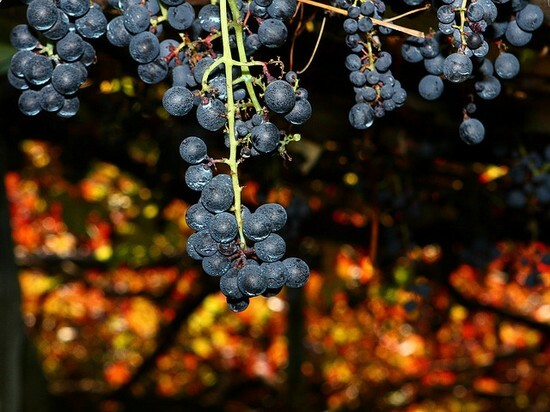 Wine lovers won’t want to miss two fun festivals dedicated to the wine harvest and wine making traditions in the town of Tramonti. Located in the mountain valley high above Maiori, Tramonti produces some of the best wines along the Amalfi Coast, and each year celebrates the Vendemmia, or harvest, in September and the wine production in November. This year’s Festa della Vendemmia will take place in the hamlet of Campinola in Tramonti on the weekend of September 24th-25th. The festival “Il Mosto Diventa Vino” from November 26th-27th in the hamlet of Gete offers another chance to discover the wine making tradition on the Amalfi Coast. 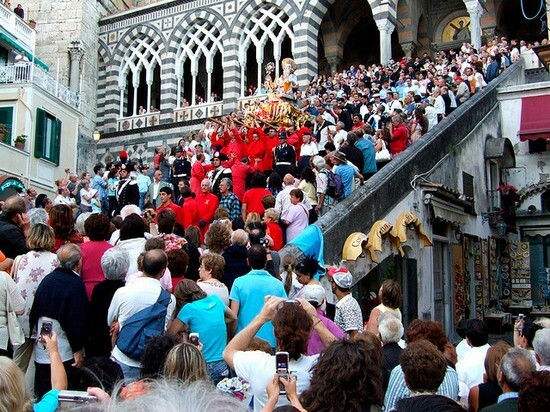 One of the most enjoyable religious festivals on the Amalfi Coast is the Festival of Sant’Andrea in Amalfi, which takes place on June 27th and on the saint’s festival day of November 30th each year. 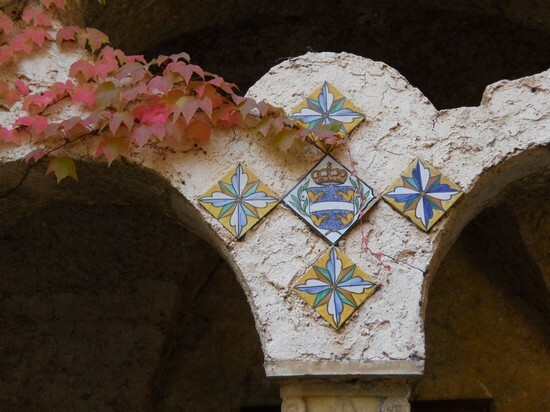 The November festival is celebrated primarily by the Amalfitans, and it has a wonderfully local feel. As it comes at the very end of November, the celebrations bring in the Christmas season in Amalfi, with holiday decorations often arriving just in time for the festival. Head off the tourist track and explore the Amalfi Coast during the autumn by enjoying these fun food festivals and the chance to experience the deep religious traditions of the Amalfi Coast! 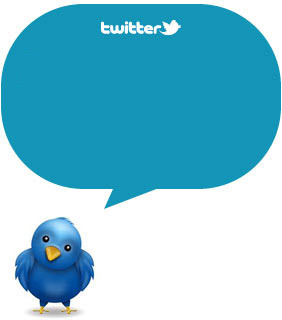 Share your experience on Twitter and Facebook! Subscribe to our RSS and stay tuned!